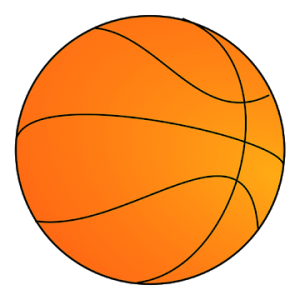 NBA Stream is the best app to watch live stream the entire NBA Basketball and more. It’s built by NBA fans, for NBA fans, to help NBA fans watch live stream the entire NBA Basketball. Notify the user whenever the NBA Game starts.